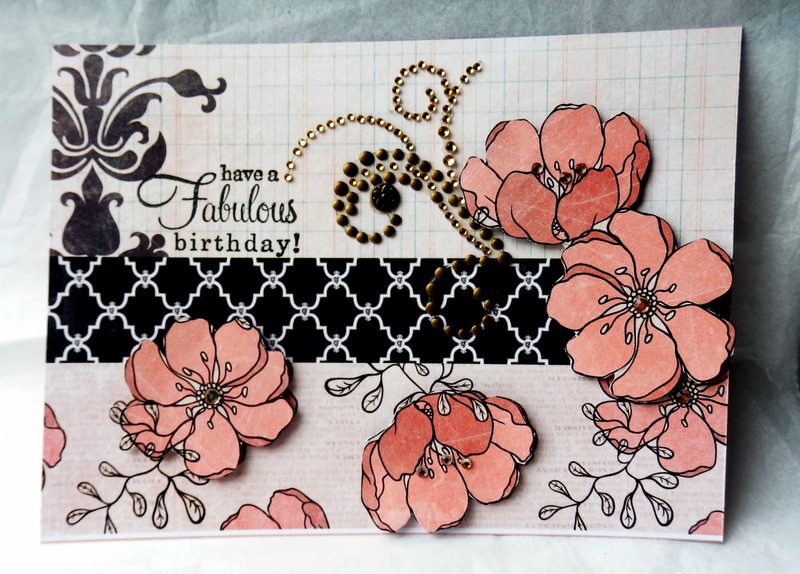 Here is a special card for a special friend. so stylish. I love the apricot, black and white colour scheme.